How did you first learn your colours and to count? 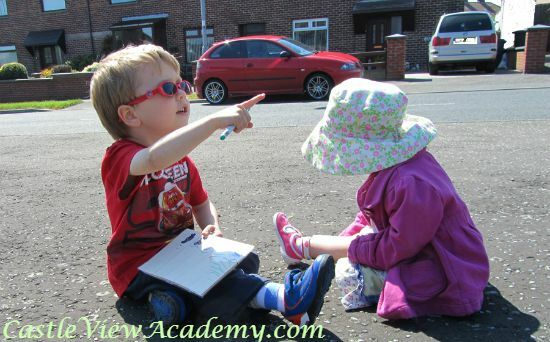 For my children, they learned a lot when we were out walking. I’d point out the different colours of vehicles as they went by. And other times I’d count them as they flew past. It was a fun activity if we were waiting for a bus, or even as we sat and enjoyed the day in a park. A couple of years ago I took this a step further and whipped up a little card for Tristan to take with him when we were waiting for the school bus to drop off a child I watched in the afternoons. 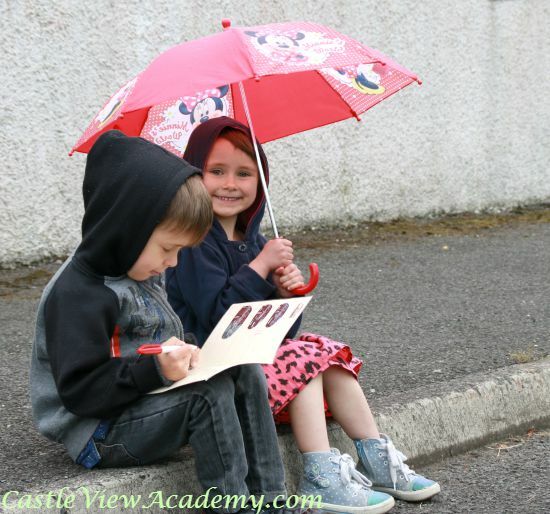 Sometimes the bus would be late, and I had 2 young children to keep entertained. This did the trick! In fact, the kids still like to take the original card with them and count the various vehicles. I’m sure we’ll find even more ways to adapt this activity to into more cool math learning. To make our original card, I simply folded a piece of card stock in half. Then Tristan and I looked through the automobile advertisements that occasionally land in our mailbox. We cut out cars in different colours and styles. Then I headed to the internet and found some clip art to use so we could include pedestrians and bicycles. I even printed a photo of the bus we were waiting for! We glued these little pieces to the card and I drew lines to help separate them. I laminated the card with sticky-backed plastic so it could be used over and over again. Tristan and Kallista use a dry-erase marker to tally up the vehicles that go by and then add them up when they’re done, or when we return home. This activity could also be used in the car to keep kids busy on a road trip. As you can see, three years later, and they still enjoy counting cars! Kallista has been learning about graphing this year, so I thought it would be good practice for her to put this activity into a graph form as well. 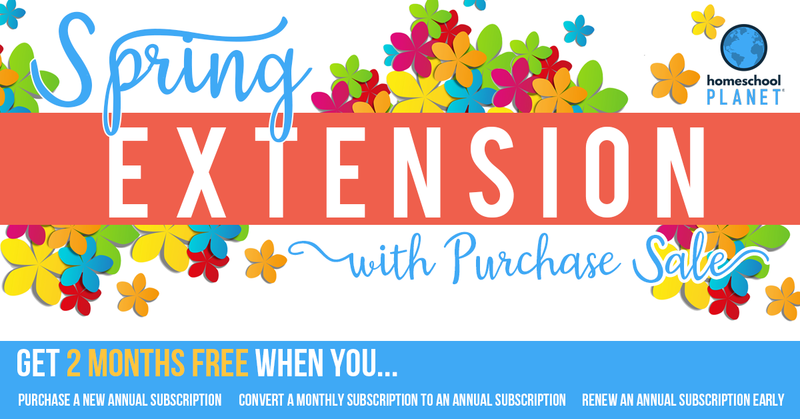 I’ve created a free PDF printable for you so you can join in the fun, too. Because car colours vary depending on the part of the world you’re in, and to give the kids a little more fun, I’ve left the cars uncoloured. 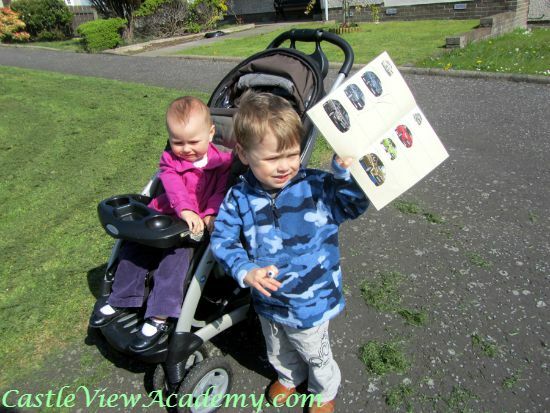 The kids can colour them in the common car colours of your own area. 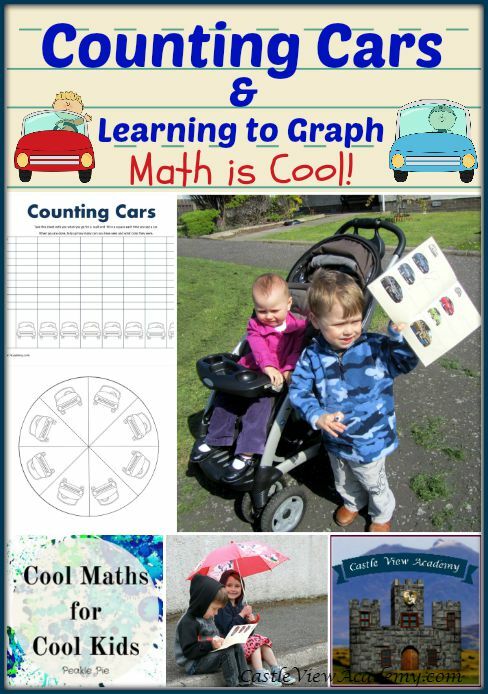 You can use this printable in the way that we’ve used our card, or you can use it for some graphing as well. 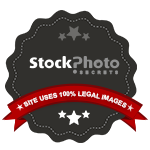 You can download your own copy by clicking on the graphic below. (And if you sign up for our free email subscription, then you’ll also have access to other free downloads I’ve created in the past as well as new ones I have in mind for the the future. 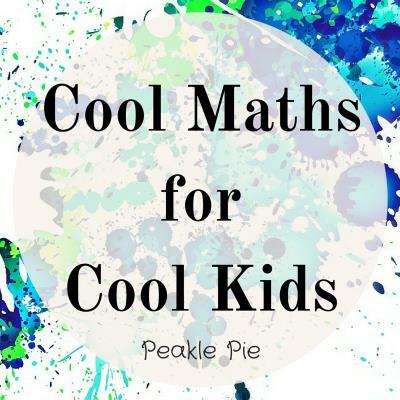 We are happy to be a part of Peakle Pie’s 31 days of Cool Maths For Cool Kids. What a great series it’s been so far, and there’s still another week to go. Hop over and see the collection of great ideas from around the world. Tomorrow it will be JDaniel4’s Mom to share a cool math idea. If you have a blog post about anything that makes math cool, please share it with us in the linky below. « Why Go Screen Free? Thank you for inviting us along for the ‘ride’! Have a great summer, and enjoy the caravanning…are you headed anywhere exciting this year? Thank you, Helen. We’ve been doing this activity for years, and it was great to have an ‘excuse’ to share it! 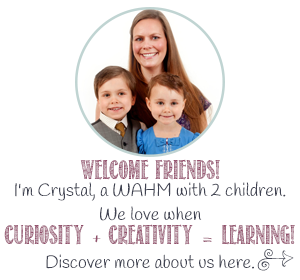 Very cool ideas and a great link-up! Thanks for linking up to Blogger Brags. I have pinned your post to the BB pinterest board. Thank you very much, it was fun to be a part of this. Have a great week, and we’ll see you again soon. 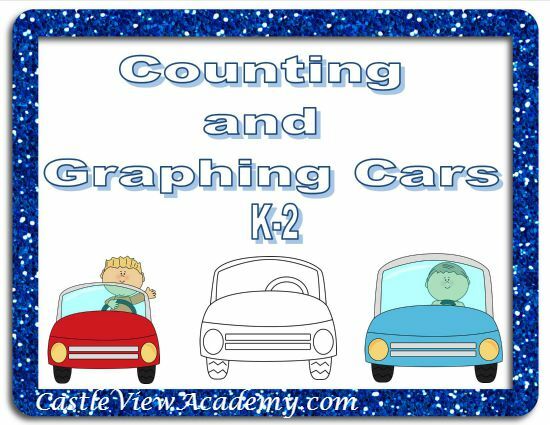 Graphing is so much fun for kids! Mine love it 🙂 Perhaps kids like it because they can colour and it feels like drawing? There are indeed many great math ideas here, have a look around.